A small group of people got together in Letchworth Garden City on 26 and 27 July. With UK politics in a worse state than perhaps ever before, the aim was to help create a new narrative for a good society and a new organising principle for the 21st century. An organising principle is the guiding idea from which everything in society derives value and on the basis of which all decisions are made. While the free market has provided an alternative organising principle to that provided by the bureaucratic welfare state, in both cases the result is a highly centralised state, and neither of these alternatives are working. We need a new organising principle for the 21st century based on democratic participation and collective action. What exactly will this look like? And how do we shift from the old to the new – not just in pockets, but so the new organising principle becomes the predominant feature of society? The venue itself, Letchworth Garden City, provided much inspiration for the meeting. The result of a model of planning far removed from the profit motive and a vision for places based on local ownership and control, the ideals behind Letchworth embody principles that are the polar opposite of the free market and the highly centralized state that govern our lives today. He made an explicit link between building garden cities and tackling poverty. ‘Here is a task which may well unite a vast army of workers to utilise that power,’ he went on, ‘the present waste of which is the source of half our poverty, disease and suffering.’ Letchworth’s success inspired garden suburbs, garden cities and new towns all over the world. As the world’s first garden city, Letchworth serves both as a reminder of a time when planning had a clear moral and social purpose and as a pointed comparison with the present day when planning, along with other public services and the state itself, has been overtaken by bureaucracy and the search for profit. 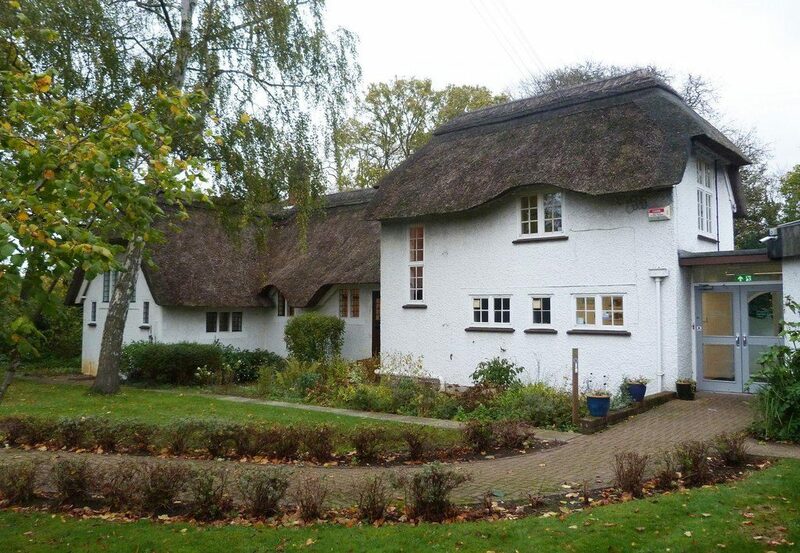 Seeing Letchworth, with its well-designed, well-built houses and its carefully laid out streets and public spaces, reminds us that as humans ‘we are capable of moving through spaces and seeing them as places for everyone’, as one participant put it. The decline of planning from the ideals embodied in Letchworth to the deregulated planning of today provided an apt metaphor for why the meeting was taking place. Why has planning gone so wrong? The origins of planning were radical, rooted in William Morris’s socialism and a desire to transform the lives of working-class people. Planning was about redistribution, about mutual ownership of every aspect of life and use of rental income to fund social services. Now planning is a technocratic activity; it has lost social and moral purpose. It is increasingly deregulated and under-resourced. The total removal of planning regulations when converting offices to residential use led Rupert Jones, writing in the Guardian recently, to ask: ‘… is Newbury House in east London the 21st century version of a Dickensian slum?’ His article describes the ‘shockingly small flats that apparently measure as little as 3.6 metres by 3.6 metres (12ft x 12ft), residents packed in “like sardines”, a busy six-lane highway just yards away, broken glass and rubbish strewn all around outside.’ The beneficiaries: a company based in the British Virgin Islands ‘which could well be pocketing several hundred thousand pounds in rent a year – not bad for a property it bought for £1.4m five years ago’. If you look at modern buildings, said one participant, there is no emotion, everything cries, ‘I was built for the short term, for profits.’ We need to say to local authorities: ‘the way you’re organising your societies now isn’t working, is it?’ The real questions are: how do we want to live? How do we get a good society? But we seem to have drifted away from the big moral questions that the designers of Letchworth were asking. A central part of the garden city ethos was a commitment to reinvest all profits from renting back into the estate, building up capital assets in communities for use by those communities. In 1995 the £56 million estate passed to Letchworth Garden City Heritage Foundation. State funding can undermine community efforts, as illustrated by the experience of Toynbee Hall in East London. Founded in 1884, Toynbee Hall’s radical vision was to create a place for future leaders to live and work as volunteers in London’s East End, bringing them face to face with poverty, and giving them the opportunity to develop practical solutions that they could take with them into national life. When Toynbee Hall recently sought to recreate its original idealism and develop a neighbourhood plan, it had to free itself from state funding in order to avoid being totally focused on delivering public services. 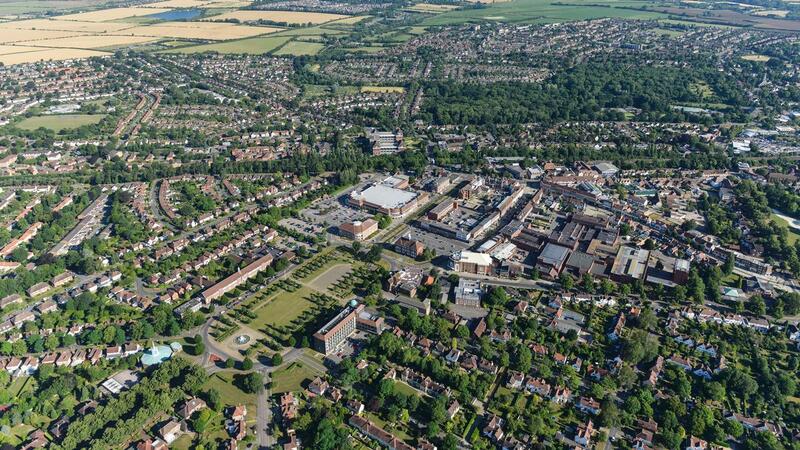 Letchworth Garden City has not been immune to the social problems our society is currently failing to address: it has poor social outcomes as regards education, child development and adult skills despite significant reinvestment in the community each year. But the fact that the estate is locally owned gives Letchworth greater potential to find its own solutions. Sadly, there has as yet been no backlash against the stripping away of planning regulations over the last eight years. Getting back to a place where we can allow other priorities to take precedence over profit will be a long journey. When the Town and Country Planning Association (TCPA) embarked on their Planning Out Poverty project, funded by the Webb Memorial Trust (WMT), they encountered initial hostility from professionals, who hated all talk of social purpose and any mention of what people want from the place they live. But things are moving, and many have welcomed TCPA’s #PlanningforPeople manifesto, which states that planning needs to change and to become an important part of public policy. One problem is that the topic of planning typically excites little public interest or debate. This all changed in June 2017 with the fire at Grenfell Tower. Claiming 72 lives, the tragedy could have been prevented with proper forethought and regulation. For a time, there was much public concern for the quality of life of people in council housing, though the post-Grenfell window seems now to have closed. Before the tragedy, many in the community were voicing concerns about what was wrong at Grenfell but they weren’t heard. So a big question is: how do we make people’s voices heard? A blog to be published tomorrow looking at the key elements of a good society – radical civil society, values-led markets, and a good state – and how they come together in specific places, may begin to provide an answer to this question. Climate change considerations now dictate that the primary objectives of TCP must be to create sustainable communities in which people can live, work, shop and take more of their leisure within a spacial context that requires little or no reliance on motorised transport. The TCPA should be lobbying Government to find a site to construct a new model new town based on these principles, in which residential suburbs are linked to the town centre, (served by an electrified mainline rail service) with a network of cycleways and a LRT system bringing all households within 250 metres of a station stop. Housing must be a built to the highest standards of energy efficiency with zero emissions as the essential goal. A name for this new town? ?